John was born near Manchester but had university education at the Universities of Leeds and London (King's College). After gaining his PhD in chemistry and completing a post-doctoral fellowship at Florida State University, he joined the Department of Chemistry at Wits University. During his time in the department, he became a full Professor, was President of the Chemical Institute (1988-90) and was Chairman of the IUPAC Committee on Teaching of Chemistry (1996-2001). He joined with two colleagues to create the RADMASTE Centre in 1991 and this has now grown to about 20 staff. 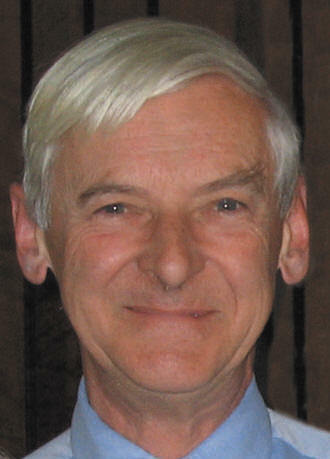 As one of the creators of the microscience system he helped establish the UNESCO-IUPAC Global Programme in Microscience, which has ultimately resulted in the creation of this and other UNESCO-Associated Centres for Microscience Experiments. John is currently an Honorary Professor at Wits University.